← Bulk of the Series. How Have I Gone My Entire Life Without Hearing This? Tragic. 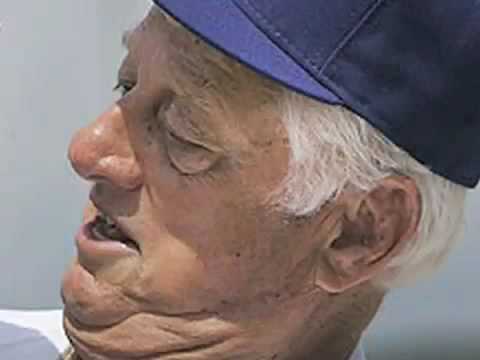 Tommy Lasorda! NOT SAFE FOR WORK! I honestly don’t know how I’ve never heard this before. This audio is like the 8th wonder of the world. I’ve always known Tommy had a bit of wild side to him, but woah, I was NOT prepared for that. The media present in that room must’ve felt like little kids on Christmas morning. Just incredible. This entry was posted in Baseball and tagged Kurt Bevacqua, Tommy Lasorda, tommy lasorda rant. Bookmark the permalink.